Made From Milk, NOT CHEESE: Unleash the Raw Power of Whey. Superior Form of Whey Protein Isolate! Native Whey Protein Isolate Made From Milk, NOT CHEESE: Unleash the Raw Power of Whey. Little do bodybuilders and athletes know that the whey protein powder they are currently using can be much, much more effective if it ONLY came from Milk instead of Cheese. Well, now here’s your chance to feel the REAL power of Whey Protein!! Native whey protein tastes better than regular whey protein powder. Native whey protein is digested better than regular whey protein from cheese. Which means more muscle and less body fat. 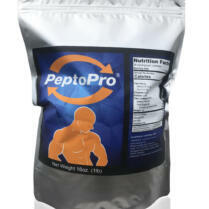 Native Whey Protein Isolate (our best whey protein) is our latest advancement in quality whey protein isolate production. Native Whey Protein Isolate comes directly from skim milk resulting in an ultra-high bioactive whey protein, the only one in the world. This ultra-high, anabolic native whey protein isolate is much, much more powerful at supporting building muscle than whey proteins made from cheese. 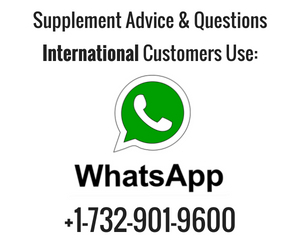 The original research studies dating back to the 1990’s which showed how powerful whey protein powder was, were all conducted with whey protein made from skim milk. But over the years manufacturers started to make their whey protein from cheese. This cheese whey protein meant that it had to be subjected to heat denaturing (pasteurization) not once, but TWICE! Because our Native Whey Protein Isolate is less denatured by 50% it maintains at a much higher level its serum albumin, growth factors, immunoglobulins, and other protein subfractions making it super high quality. Much higher quality than common whey protein. This “native form” was the ORIGINAL way that whey protein was sold in the early 90’s when bodybuilders were using whey protein and getting huge! 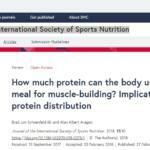 Bodybuilders that started to use whey protein were making incredible gains all due to the fact that the whey protein they were using was made directly from milk, instead of cheese. The gains seemed to stop when whey protein started coming from cheese instead of milk. 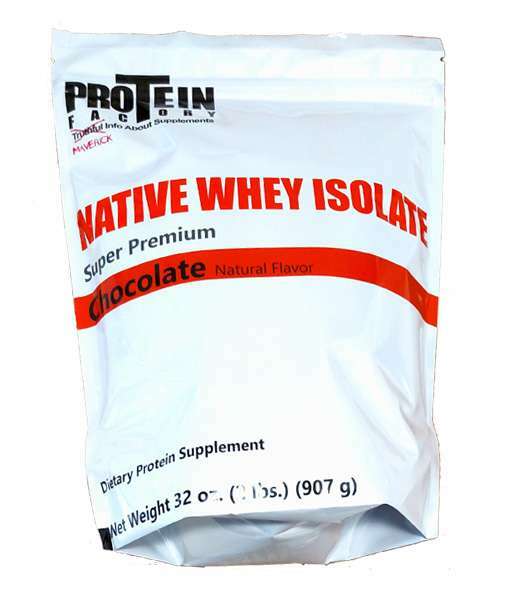 Native Whey Protein Isolate is also non-gmo, rBST free, and comes from free range dairy cows. They Don’t Make Things Like They Used To! Ever hear of the expression, “They don’t make things like they used to?” Back in the early 90’s when whey protein first came out it was a very effective muscle building protein. People thought it was the best whey protein. Let me correct myself. SOME whey proteins were very effective, but not all. I was about 22 at the time when I first started bodybuilding and I remember first using a particular whey protein and let me tell you, when I was using this particular whey protein I was growing some serious muscle. This was because of two reasons. The whey protein back then that I was using was bioactively anabolic, and #2 it was almost 100% undenatured. Let me explain further. 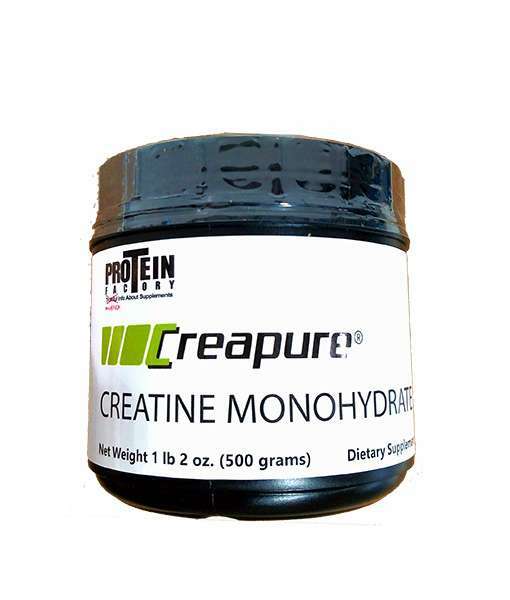 Whey protein is a dairy product which by law is required to be pasteurized. Pasteurization involves heat. Heat denature’s whey protein. It’s a FACT THAT ALL WHEY PROTEINS MADE FROM CHEESE ARE PASTEURIZED TWICE. WHEY PROTEINS MADE FROM MILK ARE ONLY PASTEURIZED ONCE! I’m sure most of you have heard of the term undenatured and denatured. Denatured means in layman’s terms that the protein was damaged somewhat during manufacturing. When the protein is damaged, it loses some of its muscle building effectiveness. The whey protein I used back then was only slightly denatured because it came from milk. This meant that the anabolic serum albumins, growth factors, subfractions and immunnoglobulins are mostly intact. Because of this the whey protein I was using was producing some results. But as the years went on, whey protein manufacturers started to get their whey protein from cheese. And when whey protein comes from cheese it must by USDA law be pasteurized twice. Once coming from the cow to the milk and then again from the milk to the cheese. By doing this, it was literally diminishing the muscle building effects of whey protein. Years and years went by and nutrition company’s, including ProteinFactory.com® were selling whey protein made from cheese. Granted whey protein made from cheese is still a very, very high quality protein. You still get all your amino’s, and the protein has a great biological value compared to all other protein sources. But here atProteinFactory.com® we are NEVER satisfied and are always looking to make protein better. We dominate the nutrition industry. And now we bring to you the latest development in whey protein. our best whey protein. FOR THE FIRST TIME IN HISTORY YOU CAN USE A WHEY ISOLATE MADE DIRECTLY FROM MILK! AND POTENTIALLY UNLOCK THE TRUE POWER OF WHEY PROTEIN! I’m sure the competition is reading about my new native whey protein and pulling their hair out. Yes you unoriginal, no brain morons…I’m talking to you. Right now they are trying to figure out a way to fool their customers into make believing they have native whey protein. I guarantee that they are going to start saying that their whey protein comes from milk. And give it a name like “New Zealand Sourced Skimmed Milk Whey Protein”. But they’ll just leave out the part that it also comes from cheese. Well I got bad news for my competition. I have posted a certificate proving that my native whey protein comes directly from milk, not cheese. Good Luck trying to keep up with the ProteinFactory.com®! And to my customers, watch out for fakes. 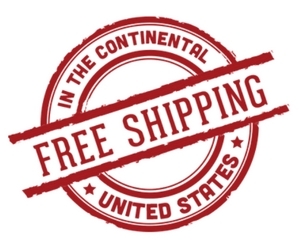 ProteinFactory.com® is the ONLY company to carry an instant native whey protein isolate in the world. Thanks for reading out the best whey protein. Many of our customers have been patiently waiting for this protein to return. Why? Because it is a very rare, unique, and useful protein powder. If you are looking for the so-called “BEST” whey protein on the market, this is it. Native Whey Protein is a better protein than regular whey protein. Let me give you seven reasons why. Calories are the key to gain muscle mass. 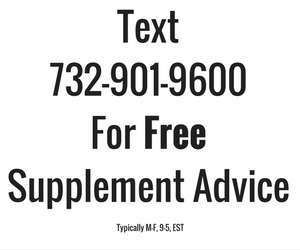 If you are a skinny guy and/or ectomorph and cannot gain weight this is a great way to go it quickly. You get calories and protein and NO SUGAR!